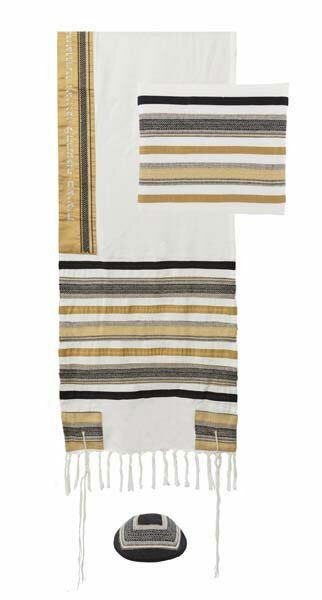 Embroidered tallit. Designed by Yair Emanuel. Expressive and richly embroidered Tallit by Yair Emanuel. Emanuel comes to life in this new design, as always, this set radiates a combination of creativity and art.